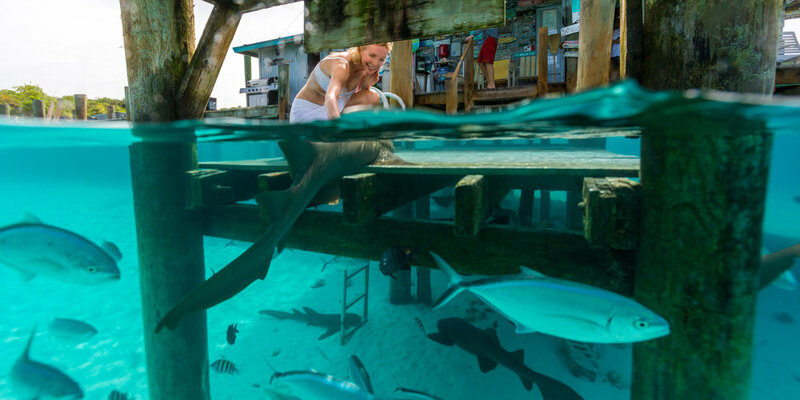 Dive into the depths of the crystal clear waters of the Bahamas, discover the colorful world of the Caribbean, or taste the rich history of the United States' eastern coastline. 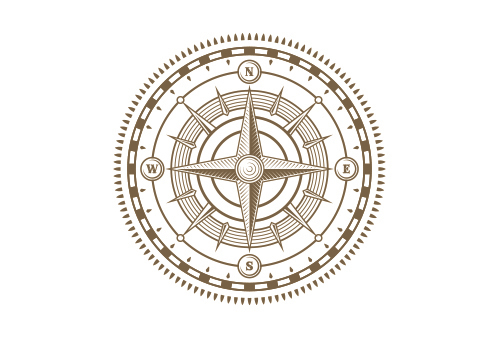 Whether you’re looking for a relaxing escape, an exciting once-in-a-lifetime adventure, or a little of both, with a charter holiday aboard Remember When, simply choose your preferred destination and your professional crew and charter agent will take care of the details. Please download our sample itineraries and travel articles for inspiration on planning your next charter holiday. ARTICLE > Dominica: Nurture in Nature by Boat International Magazine. Take a moment to breathe in the warm air, to observe colorful fish among the corals, to listen to the water, to hear the laughter. Savor the moments; they are yours to remember. Towed 42' Tender (Invinceable) equipped for fishing. Side door boarding + head. 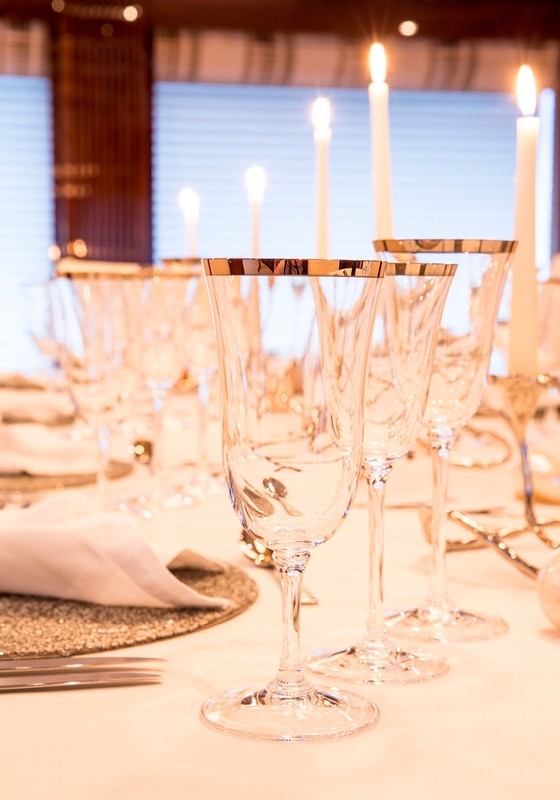 An unparalleled culinary experience awaits onboard Remember When. With an award-winning chef in the galley, every meal during your charter aboard Remember When will be most memorable. Begin your day with fresh pressed juice and breakfast to your liking and delight in light luncheons showcasing local provisions. 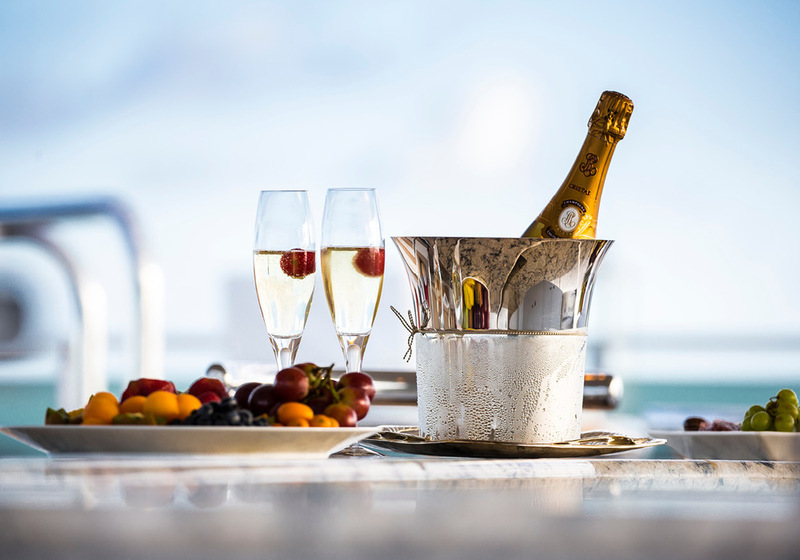 As the sun sets, your personal chef will surprise you with tasty canapés paired with frosty cocktails before you join your guests around the bridge deck dining table for another gourmet meal under the stars. 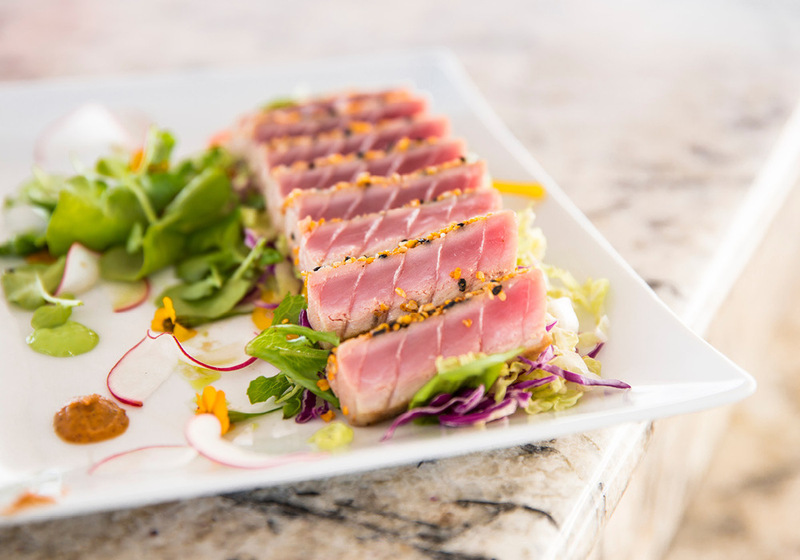 From savory dishes tasted for the first time to thoughtful presentations of your favorite snack, Remember When’s chef will go above and beyond to ensure your charter dining experience exceeds all expectations.